All Quilted Crow Girls Kits 40% off regular price. We are featuring wool project kits of various sizes by the Quilted Crow Girls. 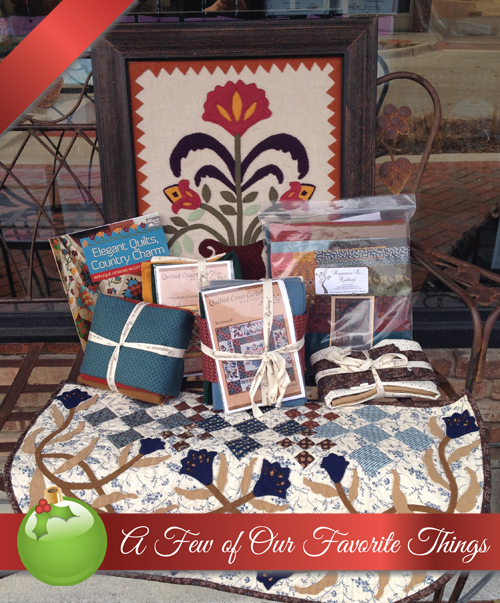 From table runners, wall hangings and quilt kits, you are bound to find a project that speaks to you. These smaller projects are a great way to venture into the world of wool applique and at these prices there is no better time.